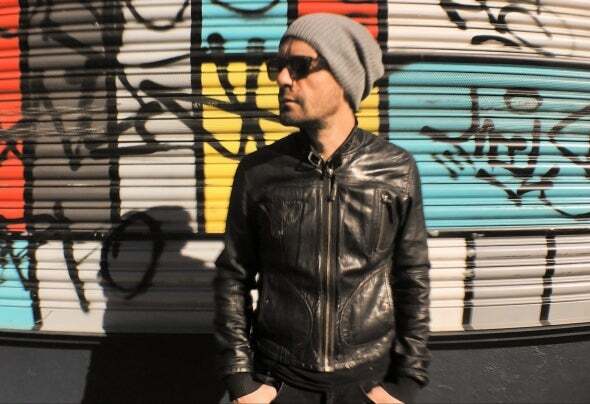 East London based Producer / DJ Mert Tünay has been DJ'ing since early 2010's and is also a former singer-songwriter. Having released three singles and an album between 2013-2015 in Istanbul, he switched back to producing electronic music after moving to London in early 2017. The artist now drops his first electronic dance production 'This Track Is Funky', a groove heavy indie dance cut featuring the talented UK singer Katie McHardy on vocals & Can Şengün, an electric guitar hero rising up from Istanbul's music scene. Also marking Mert Tünay's debut single as an electronic music producer, the track is full of deep groovy vibes, funky guitars, punching kicks & of course, Katie's sublime & soulful vocal tones. Set to light up in the coming weeks across club floors & radio airwaves, 'This Track Is Funky' signals the start of a new chapter for Mert Tünay, with a number of other releases set to drop in 2019 & beyond.